a high-quality piece of ownership that can be passed down from generation to generation. No matter where they are around the planet, the CITIZEN brand maintains a connection to those who wear their timepieces - their 'citizens,' in a manner of speaking. The brand knows that the deepest commonality they share is time. 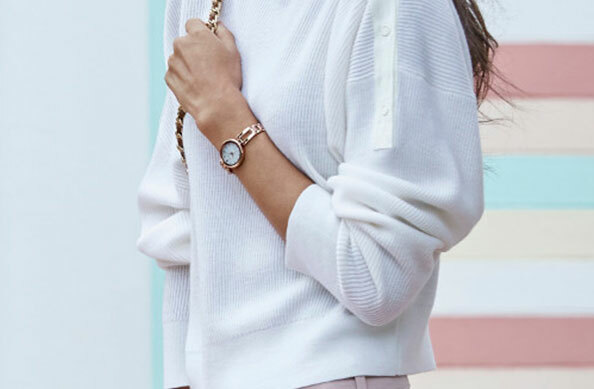 The steady movement of arms on a watch defines us every day. In today's hectic, ever-changing world, the only constant we can depend on is that time will always pass, second by second, minute by minute, hour by hour. It's not possible to control time, but the timepiece helps us manage it. 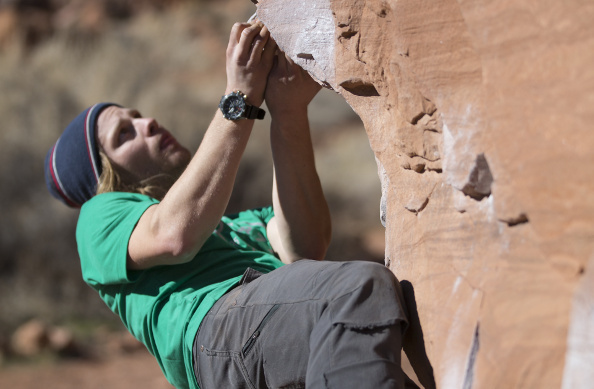 Wearing a watch helps organize the intent and purpose of day-to-day living. It's connected to you more than any piece of clothing or accessory that you wear everyday. "I grew up seeing my parents and grandparents wearing a watch," says Lionel, a lawyer in his thirties. "It's not simply a tool. It has that emotional, sentimental appeal that phones don't." 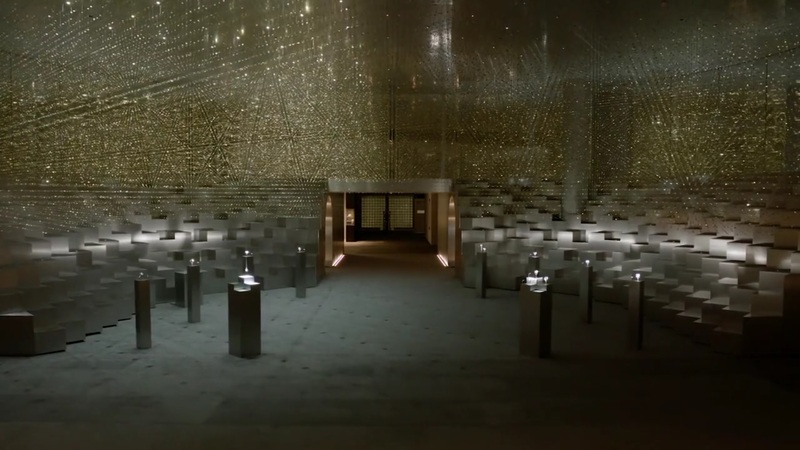 The Japanese brand celebrated a century of this connection, as well as its 100 years of craftsmanship and design, at Baselworld last March 2018. Seen once more at the world's largest watch trade fair was CITIZEN's spectacular "Light is Time" installation by Paris-based architect Tsuyoshi Tane (Atelier Tsuyoshi Tane Architects). Suspended from up high were over 80,000 watch main plates, signifying how time was born with the light. As the environment surrounding 'time' changes with the light, CITIZEN sees this as a starting point to think about the roots of time. The various reflections of a watch face in different forms are directly connected to the many choices we have when it comes to timepieces. Reliability and strong design have become important. CITIZEN has been creating watches that offer a combination of modern technology and expert craftsmanship honed through 100 years of meticulous experience, a philosophy that will remain well into the next century. "We think watches are timeless," says Citizen Watch President and CEO Toshio Tokura. "It is rooted in our way of life, a symbol of our preferences - these things don't change, despite the changing of times." Helping to ensure these developments is Hiroko Arai, CITIZEN's Super Meister who has devoted the whole 39 years of her career as a watch assembler. 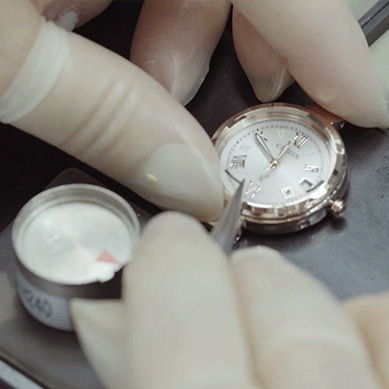 She works daily to assemble all of the watch components developed at a company factory in Japan, such as gears, coils, integrated circuit, dials and watch cases, by hand. "We try our best every day so that people all over the world may use their CITIZEN watch for a long time," she says. 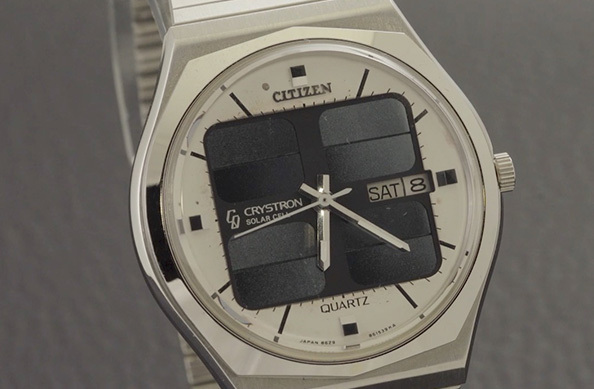 To date, one of CITIZEN's best known core key developments is their use of light-powered technology, Eco-Drive which enables a watch to keep working as long as there is light. "Way back in 1976, we invented the world's first analog light-powered watch, and we now call it as the Eco-Drive," says Tokura. "It is a very simple technology, using a natural resource: light as its power source for the watch. Eco-Drive watches do not need regular battery changes. With the technology, we have brought lots of new ideas to the watch industry." 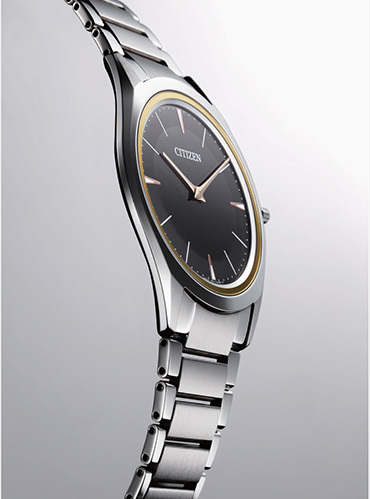 CITIZEN innovated watchmaking with its proprietary technology Eco-Drive, and created varieties of watches - with multi-functions, with new technologies (e.g. Bluetooth, Radio-Controlled, Satellite Wave GPS) and watches that are thinner and smaller. We think Eco-Drive is more than just a technology, which is the one that keeps driving us to create watches that can be used and even loved by people in the world. 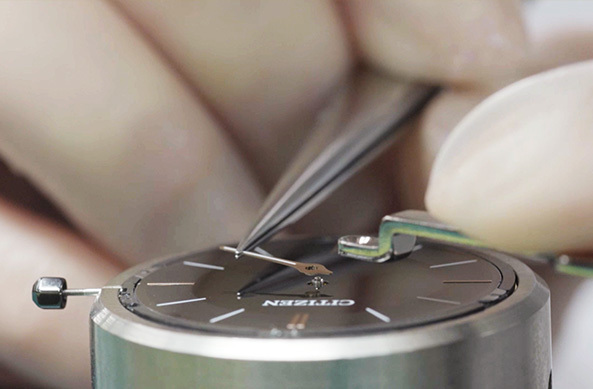 Part of the appeal of such a watch is the craftsmanship that goes into it. The Eco-Drive One, for example, is the world's thinnest light-powered watch, which has a case that is just 2.98mm thick. Inside movement is only 1.00mm, accomplished with 85 components that are mostly created at in-house factories in Japan. In the year of its 100th anniversary, CITIZEN achieved another milestone. The Calibre 0100 is a light-powered movement with the annual accuracy of ±1 second. Its watch movement keeps ticking the most accurate time in the world, achieving the very essence of a watch: accurate time. One thing will never change, regardless of the market and social environment, CITIZEN will always strive to create better time and be loved by citizens all over the world. CITIZEN's fastidious attention to time accuracy ensures that wearers no longer need to worry about whether the time is correct. Instead, they can focus on some of the other aesthetics that make wearing such a watch desirable. In the case of business professionals, it could be because it completes their daily work attire: "It lends a certain flair to how I look," says Gemma, an airline executive based in Los Angeles. Over the course of a century, CITIZEN recognizes this as they continue to create watches that can embrace the present and the future, all the while utilizing care, craftsmanship and attention to details that can endure. "One thing will never change, regardless of the market and social environment," says Tokura. "CITIZEN will always strive to create better time and be loved by citizens all over the world." and the most advanced technology in timekeeping.